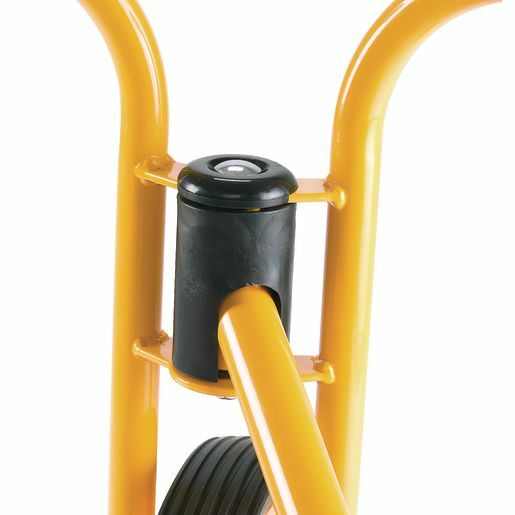 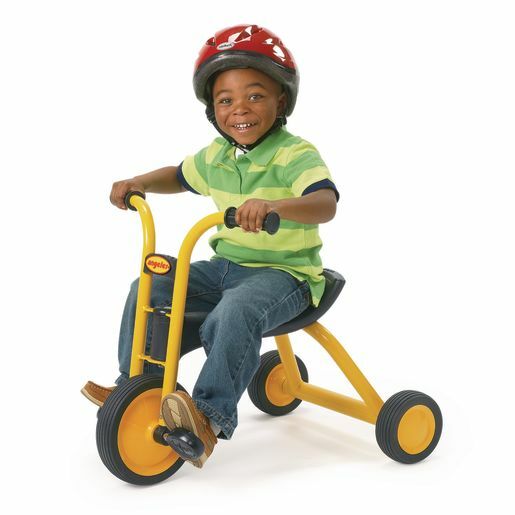 The biggest innovation in tricycles since the wheel is here thanks to Angeles®, the most trusted name in trikes. 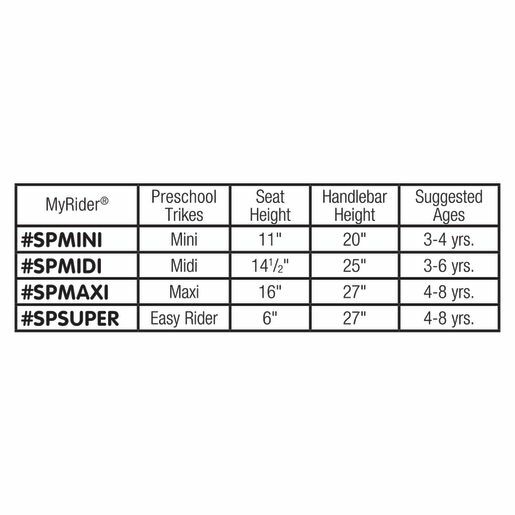 The revolutionary new Vario Seat® is a versatile riding solution that gives each child a better fit. 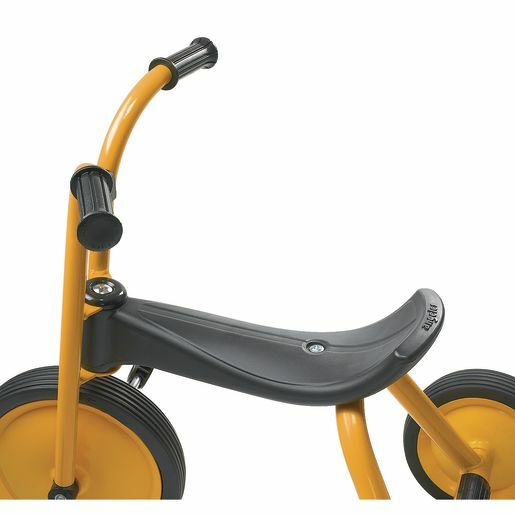 Found exclusively on the new MyRider® trikes by Angeles® the sleek Vario Seat® features a long shape that allows children of various sizes to ride in comfort as well as a grooved handle that makes it easy for adults to carry. 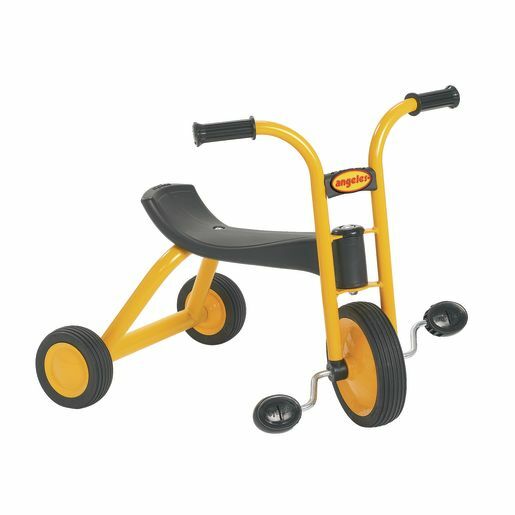 With a sporty, yellow powder-coated steel frame and solid rubber tires, the durable, modern MyRider® trike will stand the test of time as child after child can call it their own. 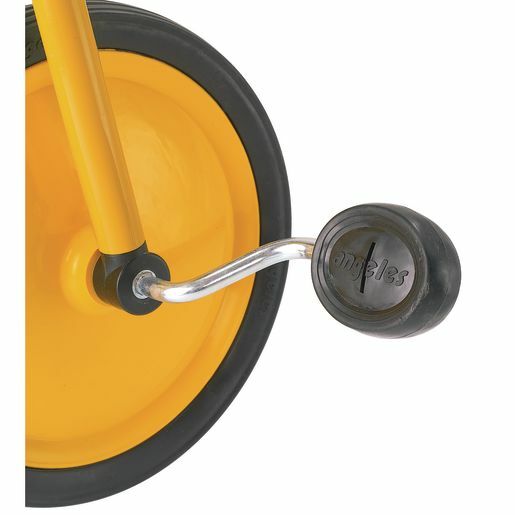 US Patent 8276987.